Alternative Ways to Celebrate Valentine's Day! Valentine’s Day got you down? Feeling like Cupid is stupid? Don’t want to spend another Valentine’s Day alone? Why not invite a bunch of your single girlfriends to BYO snacks and beverages and get together to do something fun. Host a spa or craft night or have everyone bring a different bottle of wine and do a self-led wine tasting. Not everyone wants to be part of a duo. Some of us prefer single status. Invite your unattached friends for a night of celebrating single style. 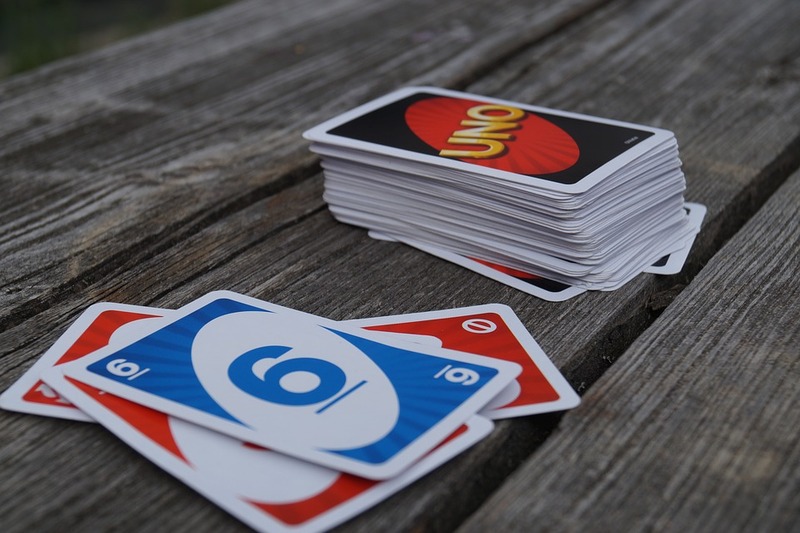 Play record hands of Uno and have everyone write down the top three things they appreciate most about being single. Do a white elephant gift exchange so everyone gets to go home with a gift. Better yet, plan your party for February 15th so guests can splurge on all the sugary snacks they want to bring at 50% off. A lot of people don’t want to head out on Valentine’s Day because it’s cold and dark. It is the middle of February, after all! But what if you had friends come as they are in jammies or their custom winter snuggies? Serve something warm like spiced cider or hot chocolate with a kick. 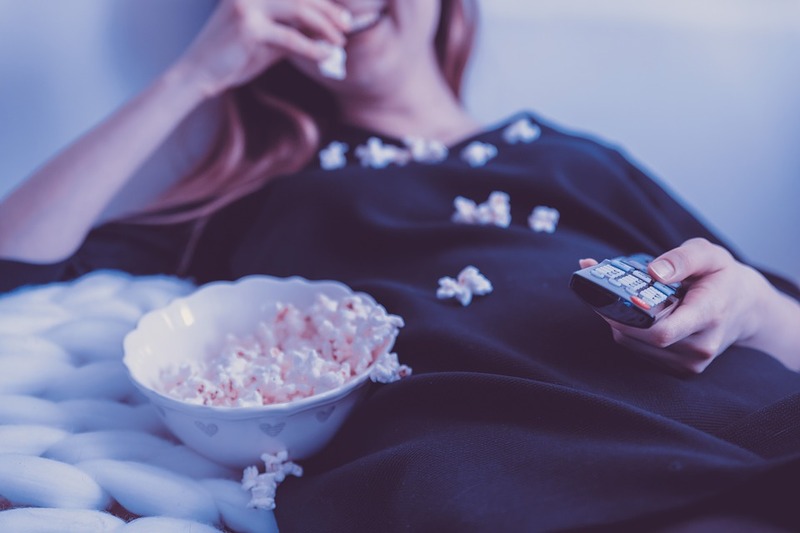 Then tune in to binge watch a season of your favorite sit-com or most anticipated recent release. Whatever you decide to do, whether you embrace the commercialized side of the holiday and celebrate with your sweetie, or come up with a unique get together of your own, we hope you have a great time! And if you need some extra space to throw that awesome gathering, don’t forget to check our calendar!